Some Lakewood Ranch businesses believe that the key to a successful online marketing strategy is to have Social Media at the heart of it and we don’t disagree with them. Although we have seen a trend that this does not necessarily equate to sales through these channels what it does do is create brand awareness and increases in Search Engine placements. Social Operator will produce original and engaging daily posts to Facebook, Twitter and Google+ leaving you to do what you do best…run your business. Lakewood Ranch Social Media Management (SMM) allows you to connect with your customers on a daily basis letting them know what’s going on in your business including promotions, discounts, customer service and anything else you want your followers to know about. 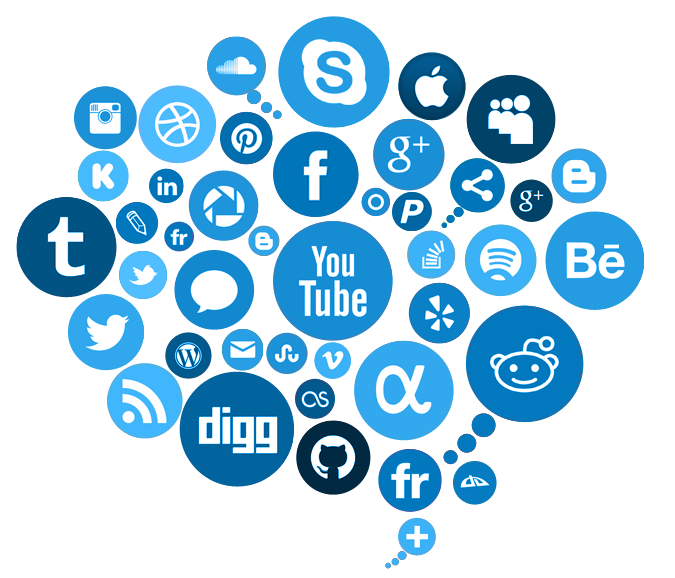 Please view our portfolio to see how we could help your Lakewood Ranch business with Social Media Marketing. Please don’t hesitate to contact us with any questions you may have about our online marketing service.